Horse Guards Parade in London is a parade ground near Whitehall used for royal parades and ceremonies. Every morning the ceremony of Changing of the Guard takes place at Horse Guards Parade (11:00 Monday - Saturday, 10:00 Sunday). 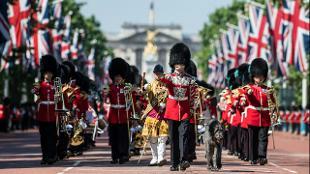 The annual Trooping of The Colour, where the troops are presented to The Queen, takes place at Horse Guards Parade. 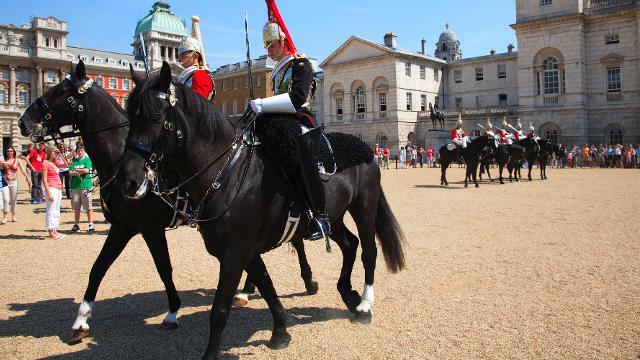 Is Horse Guards Parade your business?